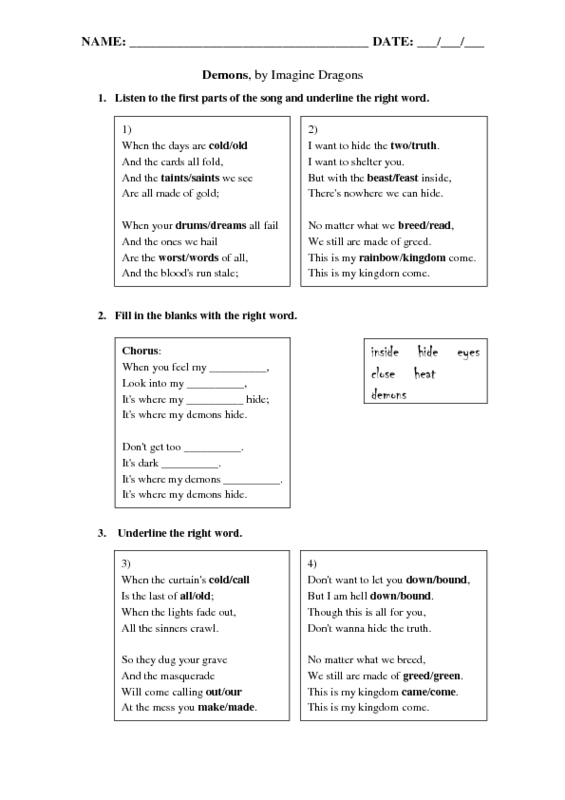 This is a worksheet intended to help students to develop their listening skills by practicing the way words are pronounced. 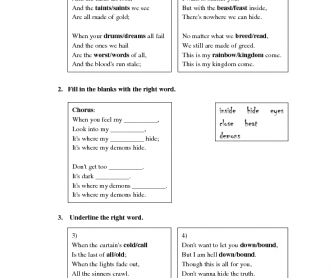 In the first and third parts the exercise is about distinguishing pronunciation, while in the second one is about filling gaps. Еhe fourth part deals with spelling. Finally, the last section deals with categorizing words depending on the ending. I hope it'll be helpful for the ones who want to use it.